A Girl and Her eBooks: Chances and Choices by Ann Omasta - $0.99 Goodie! Chances and Choices by Ann Omasta - $0.99 Goodie! Spice-o-meter Rating: This fun, steamy romance is a solid 7.5, maybe an 8, on a scale of 1 to 10, with 1 being Mild (Grandma's diary - let's hope!) and 10 being Ooh La La, I'm blushing, but I can't seem to stop turning the pages (The Fifty Shades of Grey Red Room of Pain). 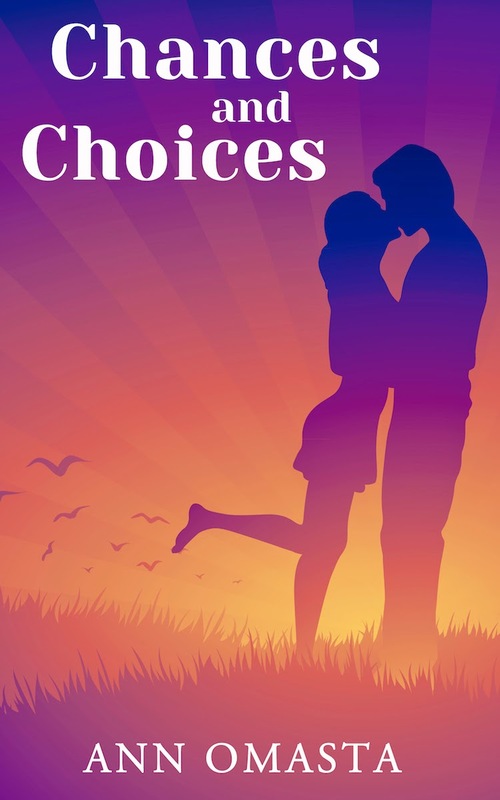 If YOU love reading about naughty, complicated love-triangles or enjoy fun, contemporary romance novels with surprising twists along the way, get ready to spend the day reading "Chances and Choices."